Are you looking for a destination feel for your wedding without having to travel too far? Are you looking for a place that is convenient for your guests to go, but still feels like a vacation? Saratoga may just be the perfect place to host your wedding. Located in upstate New York, Saratoga has a very diverse selection of venues so your wedding can be completely unique! We were lucky enough to be invited up to Saratoga to explore some venues and learn all about their wedding industry earlier this year. Here are some of our favorite venues in this beautiful city. Perfect for a smaller wedding looking for an intimate feel. The Lodge offers a beautiful outdoor area with picturesque landscaping and space to accommodate a tent. There is also an indoor space for a more intimate approach, with each dining table scattered throughout several small rooms, conversations between guests can be the main focus. The Lodge also has a Bride’s Suite and a Groom’s suite, which can be used as hotel rooms and get ready rooms for the Bride and Groom. With space to accommodate up to 250 guests, this venue combines the outdoor beauty of a private courtyard with the indoor museum and event space. Your guests will have access to the entire museum so they will never be bored! 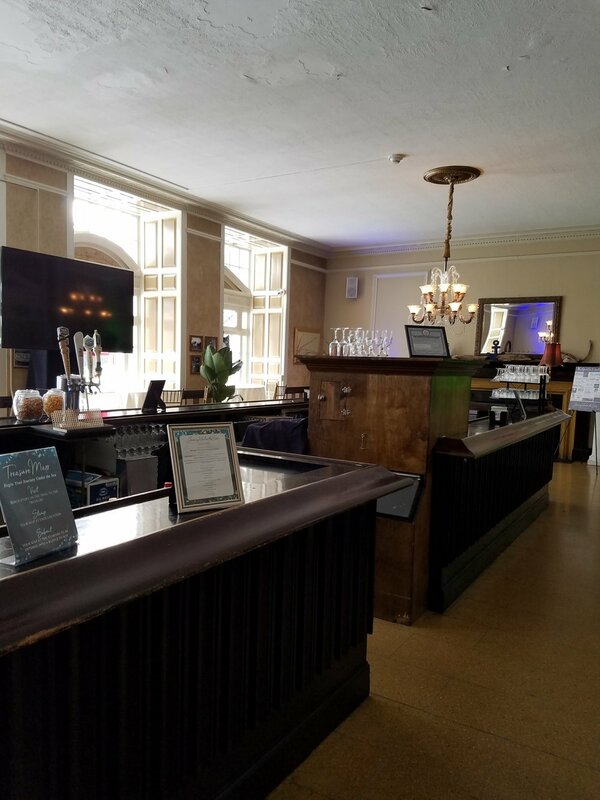 With three separate event spaces that can be used as a combination for ceremony, cocktail hour, and reception, this venue will provide the perfect backdrop for your wedding. This is a venue that is truly unique. Located in the Saratoga State Park, the museum provides something that no other venue can provide, antique cars as your backdrop. Your guests will have access to the entire museum to admire the cars as well as the historic architecture. You even have the opportunity to take couples portraits inside of one of the cars! If you are looking for something grand and breathtaking, this is the venue for you. With stunning high ceilings and marble floors, the Hall provides a large space that will wow your guests. Also located in the Saratoga State Park, you will have spaces for scenic outdoor pictures as well as gorgeous indoor shots. Another grand venue with a historic twist, the Casino is an enchanting venue that has both an intimate bar area and a grand reception area. The high ceilings are covered in stained glass panes, which allows the light to create a dramatic effect inside of the space. Your guests can appreciate the beautiful architecture as well as the fascinating history behind the casino. This venue is perfect if you are looking for something a bit more rustic, but with an elegant feel. The barn was completely restored in recent years and provides amenities you do not often find in a barn. With a nail salon and spa off of the bridal suite, you can truly relax and enjoy being pampered on your wedding day. Lakota’s Farm gives you the once in a lifetime opportunity to take wedding photos with one of their rescue horses, creating stunning photos that capture the essence of your wedding day.